Comedian Craig Rowin took to YouTube a year ago in his quest to get someone to just give him one million dollars. Now, he says someone actually is. As seen on HuffPost. Warning: Contains Profanity. 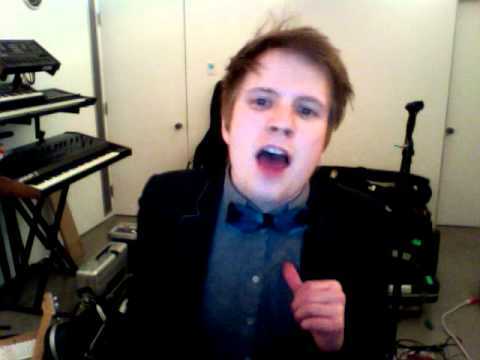 Patrick Stump, lead singer of the band Fall Out Boy, created this acappella montage of some of the biggest pop songs to promote his upcoming album. As seen on Idolator. Lakers star Kobe Bryant has teamed up with director Robert Rodriguez for a Nike-sponsored film coming in February, the trailers for which are starting to draw some attention, short as they are. As seen on Entertainment Weekly. This incredible footage from a deadly explosion in Pennsylvania was among Wednesday's top rising searches. As seen on NYTimes' Lede.